By buying this product you can collect up to 10 loyalty points. Your cart will total 10 points that can be converted into a voucher of 0,30€. 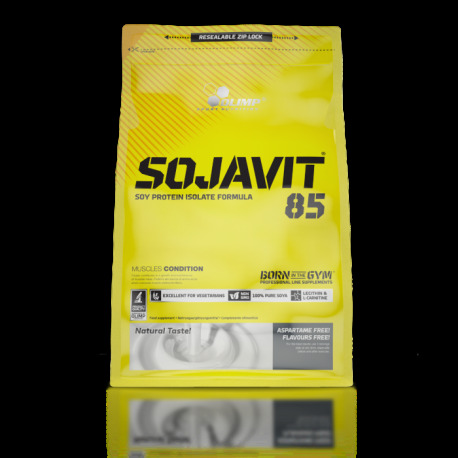 Sojavit 85® High quality, pure isolate of soy proteins with lecithin and L-carnitine. 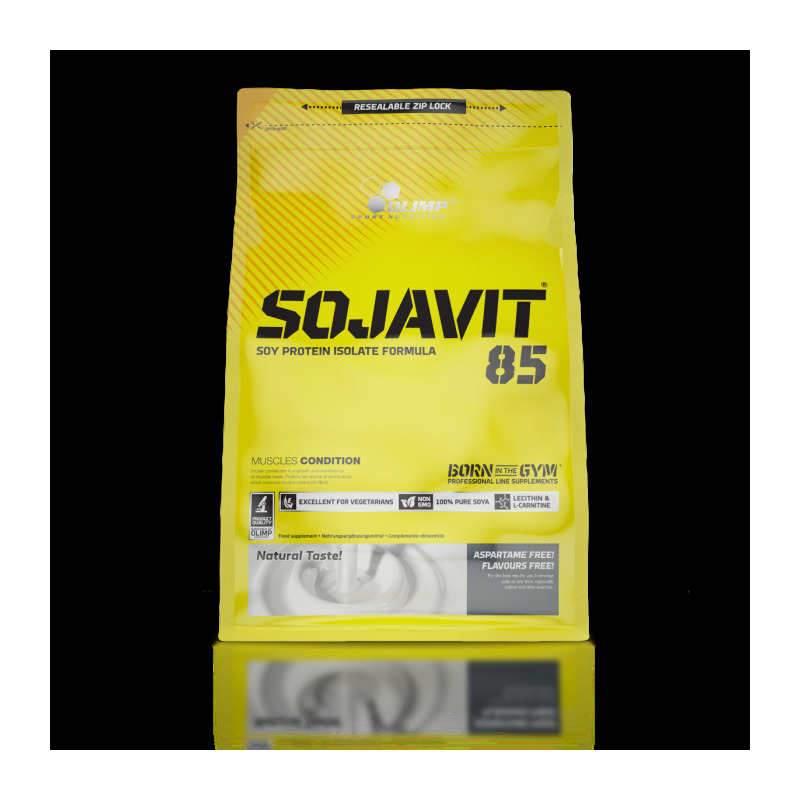 Isolates of soy proteins are characterized by a high nutritional value. 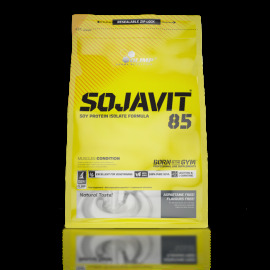 Protein contributes to the growth or maintenance of muscle mass.